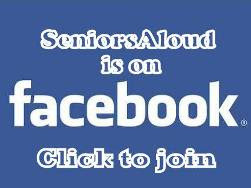 SeniorsAloud: WILL PENSIONERS IN MALAYSIA GO ON STRIKE? It happened in France, it's happening now in the UK, and it will happen here in Malaysia sooner or later. Or maybe not. 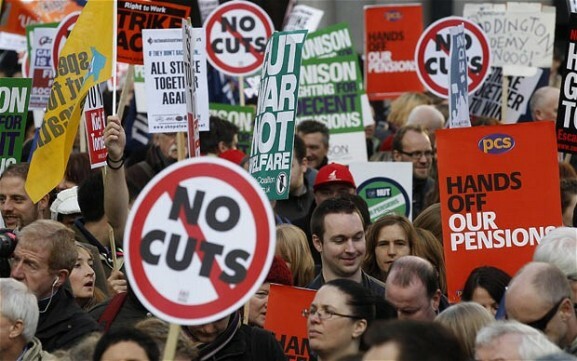 Since 30 November tens of thousands of people in Britain have gone on strike to protest the government's unpopular proposals for public sector workers to contribute more towards their pension funds and also to work longer. 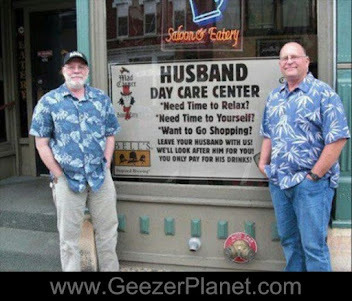 In addition, their pension would be based on a "career average" salary, rather than the final salary as is the practice now. 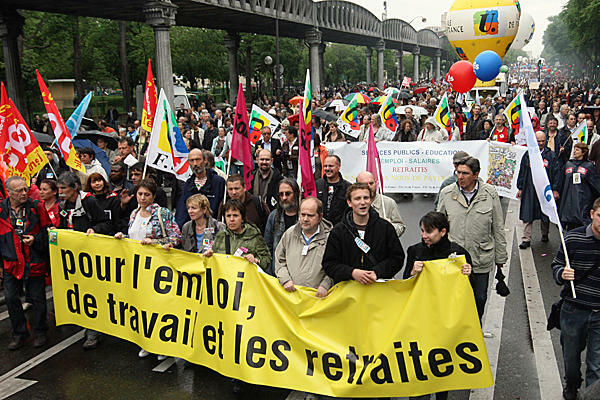 protests, French PM Sarkozy succeeded in pushing through his retirement reforms last year. Rallying to protect their retirement funds in the US. With people living longer, the British government says the cost of funding public sector pensions is unsustainable, hence the need for reforms in the pension scheme. 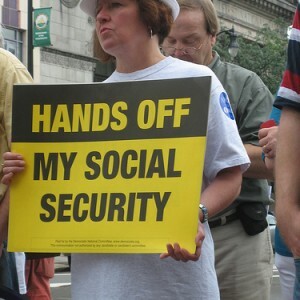 In the US, the government is caught in the same dilemma - how to support the millions of workers who retire each year? 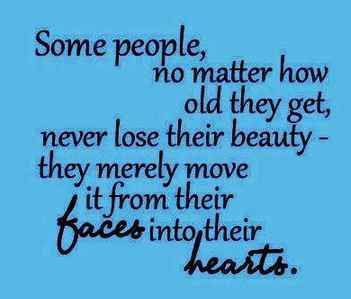 Already the first wave of baby boomers have reached the retirement age of 65 in January this year. Rising healthcare costs and longer life span are forcing governments to seek reforms in retirement and pension schemes. Workers, of course, are not happy that they have to work longer and receive less in retirement benefits. In Malaysia, the pension crisis is waiting to happen. With a bloated civil service of 1.3 million, and with no signs of a reduction in the numbers, the government will soon face the same predicament. Where will it find the funds to make good the pension benefits? Already the government is incurring deficits in the budget every year, despite massive loans from the Employees Provident Fund (EPF) - RM79.4 billion up to June this year. That's tax-payers money we are talking about. Borrowing money from the workers to pay the workers. That's classic! According to the Auditor-General's Report 2010, for the period 2007 to September 2010, the government spent RM31.48 billion on pension payments. While governments elsewhere are frantically trying to deal with the massive shortfall in pension payouts, our government is doing just the opposite. It's handing out windfall after windfall in terms of extra bonus payments, and other perks. It would be biting the hand that feeds them for pensioners here to take to the streets. Excerpt from the PM's recent Budget Speech. 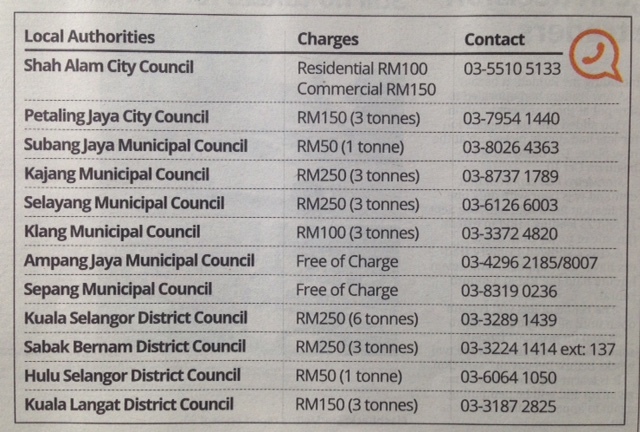 It pays to be a civil servant in Malaysia.